No longer is it rare to turn on your TV early Saturday or Sunday morning and see a Mexican National team player playing in a European league. Of course, not all of them are easy to find on your program guide or preferred streaming service. 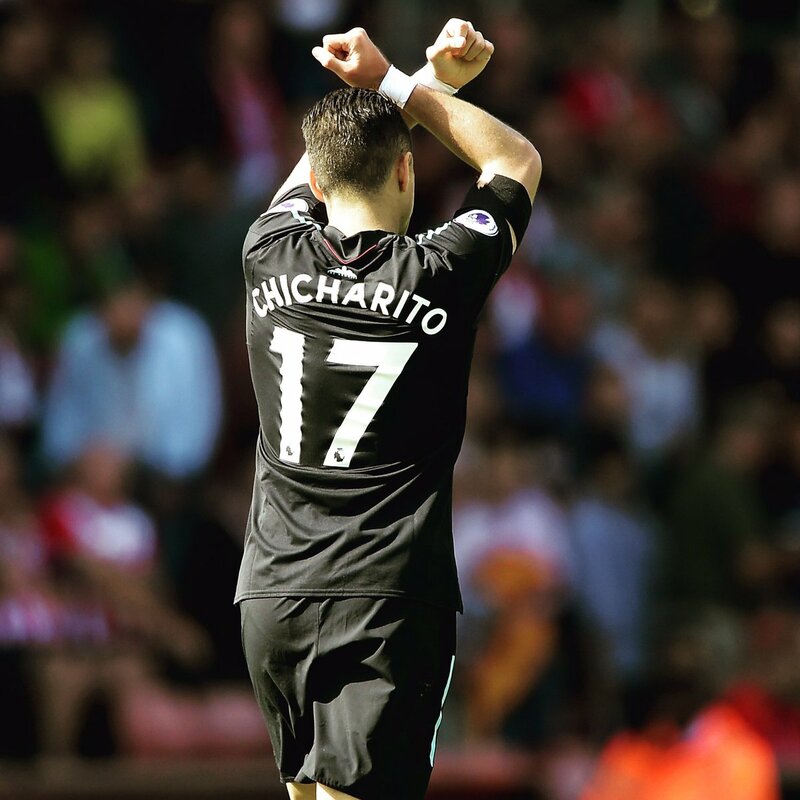 It might be easy to turn on NBC and see Chicharito playing against Chelsea but it might take some work to find Tecatito flying down the wings for Porto. I update a Google Calendar with dates and kickoff times but in this article, I’ll try to find where to watch those games. Whether its on TV or via a streaming service. I will go league by league to see what (if any) TV deals they have in the US. I did not think there would be a TV deal for this league in the US but I was wrong, kinda. The Jupiler League has a deal with Bleacher Report Live. Its a new streaming service that allows you to pay per game, month or year. You can watch games later after they are complete. The service will also carry the bulk of the Champions League as well. 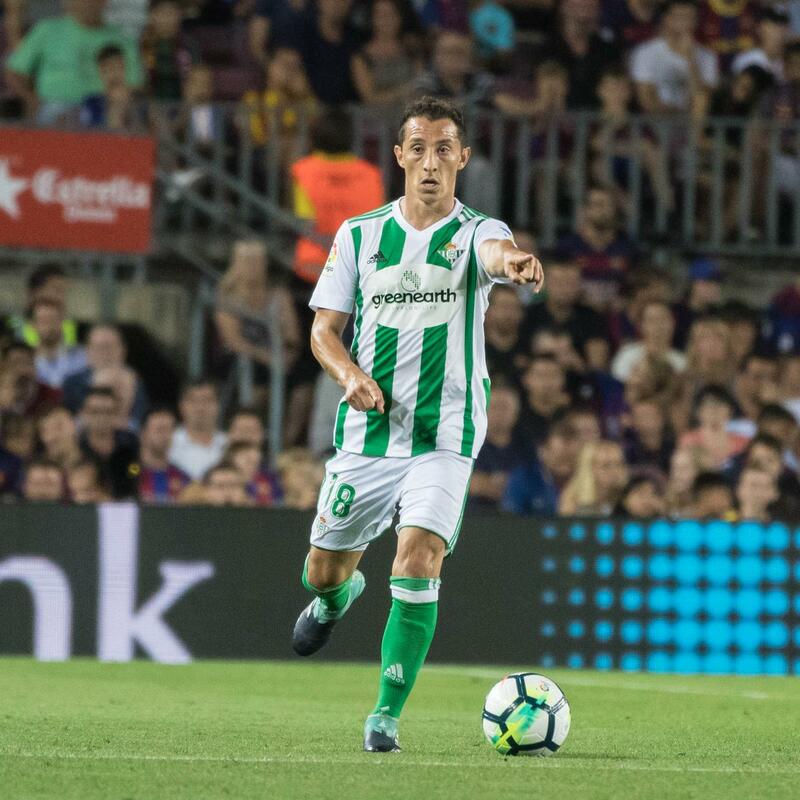 ESPN signed a deal this summer to show Eredivisie games on ESPN+. Over 100 regular season games (3 per week) will be streamed on ESPN+ through out the season..
Another league that use to be on Univision Deportes Network. The league will now be featured on GolTV’s channels as they won the English and Spanish language rights to the Portuguese First Division. fubo.TV streams the channel in their Sports Plus Package as well. I would argue this was the easiest league to follow in the US 2 years but NBC made some changes to how they show the games. Instead of pushing the “non-premier” games to overflow channels that cable providers carried for free, NBC now has them on their own streaming service. It costs $50 this season to stream all the games. Both West Ham and Wolves should be relegated to that streaming service as they are not one of the more popular clubs in the league. The FA Cup and EFL Cup will be streamed on ESPN+. Games will continue to be on beIN Sports and its sister channels/streaming services. Unfortunately, beIN is fighting with cable companies and is not available for most of the US. Hopefully this gets resolved soon. Otherwise, fubo.TV streams all the beIN channels in their Premier Package. The Bundesliga is shown on FS1, FS2 and occasionally, on regular FOX. Expect Frankfurt to be on the secondary channel, FS2 or even their streaming service, FSGO. You have to subscribe to a cable package that includes FS2 to get access to those games on FSGO. fubo.TV streams both channels in their Premier Package. No legal way to see games in the US. Shady illegal streams are your best bet, good luck. Some of these players will be easy to follow and some will have you installing anti-virus software after streaming a game just to make sure your computer didn’t catch anything.